This ART TALK is in conjunction with Time of the Empress, the exhibition on view curated by Tami Katz-Freiman. The artists will introduce their work over the last twenty years, in particular they will discuss "Some People"--their recent body of work of film and video installation related to their politically-oriented project commissioned by the Indianapolis Museum of Art (IMA, 2012). They will elaborate on how these video works were triggered by their own personal histories and how their focus transitioned from body politics to conflict politics. 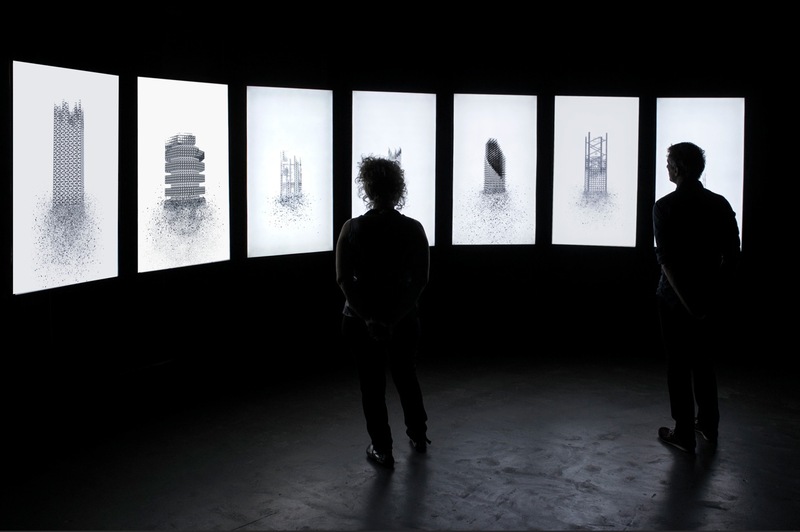 The Screening Room is a new media exhibition and project space located in the Wynwood Art District, dedicated to film and video programs, lectures and gatherings. The Miami Filmmakers Collective is a laboratory for film and video events, providing an environment where individuals and institutions involved in the cinematic arts can get to know and support each other's work, discover their audience, and connect to a national and international filmmaking community. This ART TALK has also been made possible with the support of the James S. and James L. Knight Foundation, as part of its Knight Art Challenge and the Betsy Hotel, South Beach. The exhibition was sponsered by Continental National Bank and in partnership with Metro 1 Properties.